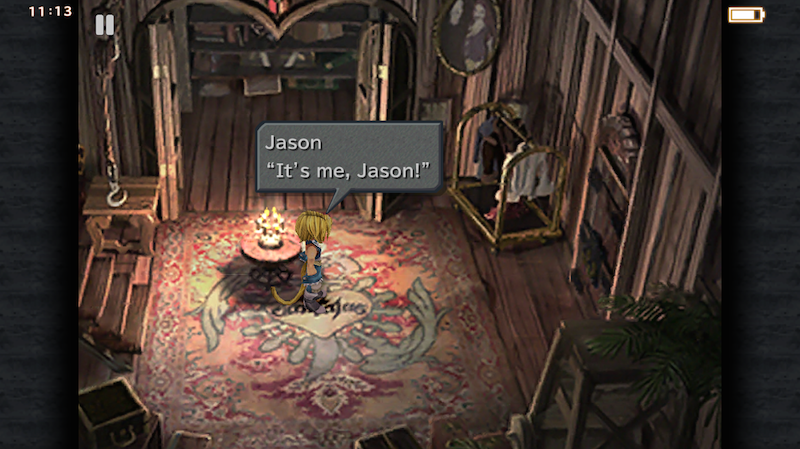 Stealthy Square Enix snuck Final Fantasy IX out on iOS and Android this morning, and presumably it’ll be on Steam soon too. This new version of the ninth Final Fantasy has high-res character models, touch controls, and a set of new cheats like a “no random encounters” mode and a fast-forward button. You can also toggle all of your characters to do 9,999 damage per hit, which is hilarious. I just bought it, because why not spend another $17 on a game you’ve already bought three times? Impressions to come soon.